When you type “Homes for Sale in CITY” into Google, most likely Zillow, Realtor, and Trulia will appear at the top of the results page, not a local real estate agency. With so much focus on platforms like these, it’s easy to lose sight of one of the biggest online referral sources available: Google. More than just a search engine, Google is the biggest advertising platform in the world. Understanding how to leverage it can help prospects find your agency, listings, and other information that will help you sell more. When buying property, over half of buyers found their new purchase online, compared to 30% of buyers who discovered the property through their realtor. This is a drastic shift from just a decade ago when much of the home buying process happened in the presence of an agent. Nowadays, most people already have a home in mind before they reach out to a realtor. 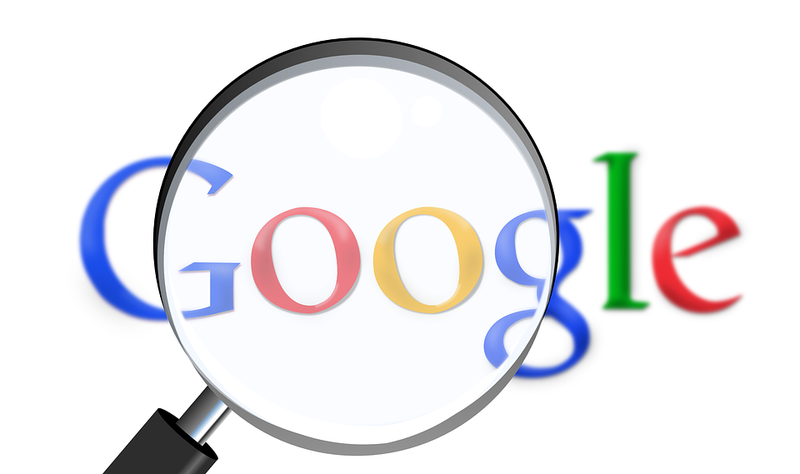 Google is an integral part of this online discovery process. Since real estate apps are dominating search results pages, using Google AdWords is an effective way to get your agency to stand out AT THE TOP! You can keep your bidding low by using your agency’s name in the keyword rather than “Homes for sale in CITY.” Not many people will be bidding on your agency’s name, plus you’ll attract the people who are already searching for your brand. If you’re hesitant about your own marketing abilities – don’t be. Google actually offers you professional and setup for your first AdWords campaign for free. Yes, really. Even though Google may not always be the biggest traffic source for your specific listings, it can be the ultimate tool in boosting your online reputation. As much as 85% of consumers trust online reviews as much as a referral from a family or friend. This number is significantly higher for Millennials and Gen Z buyers – 97% in this group rely on reviews to judge a local business’s reputation. Given that almost three-quarters of all online searches are performed through Google, it’s important you establish a strong reputation that can tilt prospective clients in your direction. Start by claiming your free Google My Business listing if you haven’t already. Even if you’re part of an agency, you can create an individual business listing. This free listing will help you earn star ratings and reviews from your clients. You can link your website details and cell phone number to the listing so people can call you directly from their mobile with a single click. It will also give you a polished, professional look when you appear in search results. People will see you as an agent, rather than your agency as a whole. This is a great free tool to get your name and personal expertise into the market. Google will also act as a vehicle for clients to research your reputation elsewhere. Social media accounts, blogs, and other sources can all be discovered on Google, so make sure you optimize all aspects of your online presence to help your clients find you. Even if you aren’t doing much marketing for your agency, you should at the minimum engage in building and maintaining your reputation. Feel free to drop a comment on how you’re using Google to boost your real estate sales. Being on the first page of google in the search page will be really a big thing especially for real estate! expect your houses to be easily sold! There is a very good article on the Repwarrior.com website about how to manage your own online reputation. This article presents a clear strategy and path to success if you want to manage your own reputation. I ended up hiring them anyways, and they did a great job. For those of you who have more time than money, this article will help you manage your reputation online.